If a tree falls on your lawn, does it make it easy to remove? Probably not. 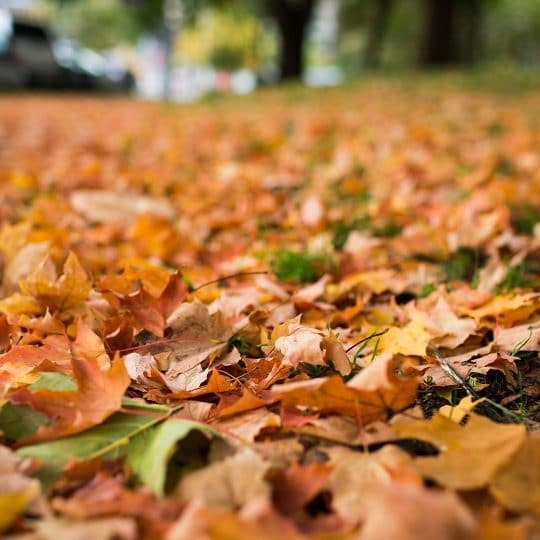 Removing a fallen tree is more than just pulling it to the curb with the rest of your trash. You’re going to need the right tools and know-how to get rid of it and all its debris properly. Depending on your situation, you could get assistance in removing and paying for removal of a fallen tree. 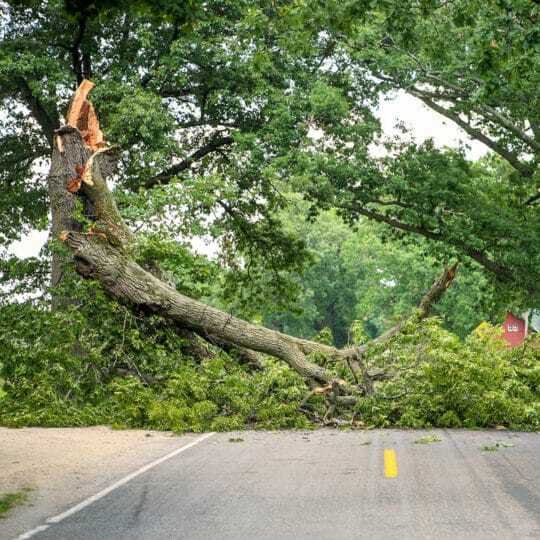 If a tree falls in a storm and hits your home or property, your homeowner’s insurer may pay for removal and repairs. Even if your neighbor’s tree is the one that did the damage. Also check your policy to see if the insurer will pay to remove a tree blocking your driveway or fence. 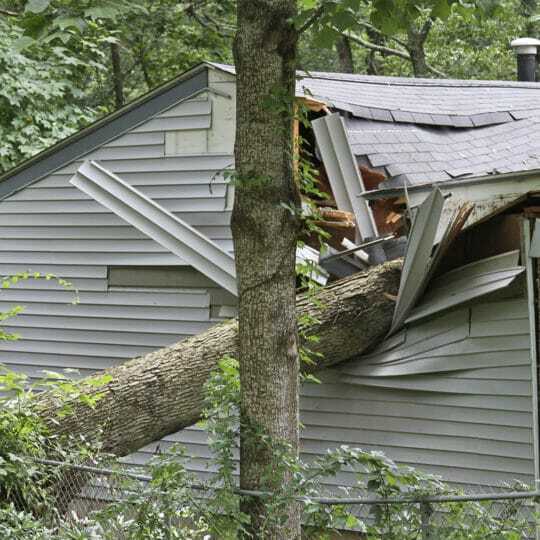 If a tree falls and hits nothing but the lawn, there’s less of a chance insurance will cover anything. Also, they will only pay a certain amount if your claim is accepted, and they may find reasons why they don’t have to pay at all—such as a diseased tree or high wind—so it’s best to remove anything that looks like it’s about to fall on your property before any damage is done. Whether or not you planted it there, you’re responsible for the trees located on your property. Depending on where you live, there may be a few fallen ones already that the previous owners didn’t remove. You could choose to leave a fallen tree in any wooded area of your property, it will eventually decompose and contribute to life in the forest. If you need to remove it, there’s a certain process to follow. Cut up the fallen tree into easy-to-haul pieces. Check with local authorities on the size of bundles trash collectors will take. Typically, branches should be less than four feet long and four inches in diameter, and logs should be less than four feet long and 24 inches in diameter. If you don’t have a chainsaw or proper cutting tool, contact a tree service to help you. No matter why it fell or what it fell on, a certified arborist can help you with proper tree removal. 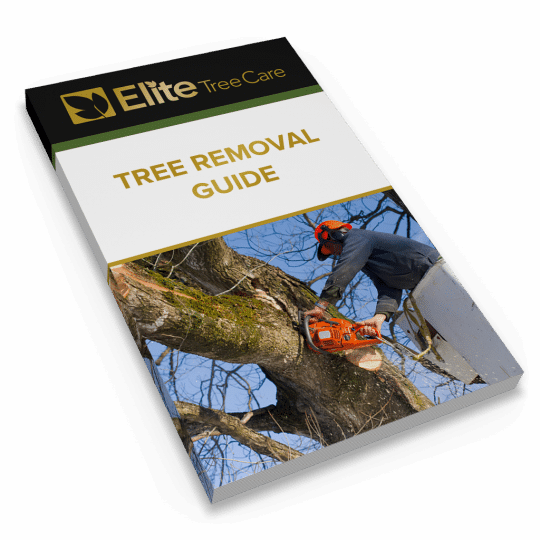 If you’re in need of tree removal or want to learn more about how to better prevent damage from a fallen tree, contact Elite Tree Care.